This year is the 20th anniversary of my second picture book, Jessie’s Island, and I’m delighted to tell you that it’s still in print. Here’s a letter I received earlier this week from a grade two/three teacher, Melody Watson. I just wanted to drop you a note to tell you how very much my students and I enjoy your books. 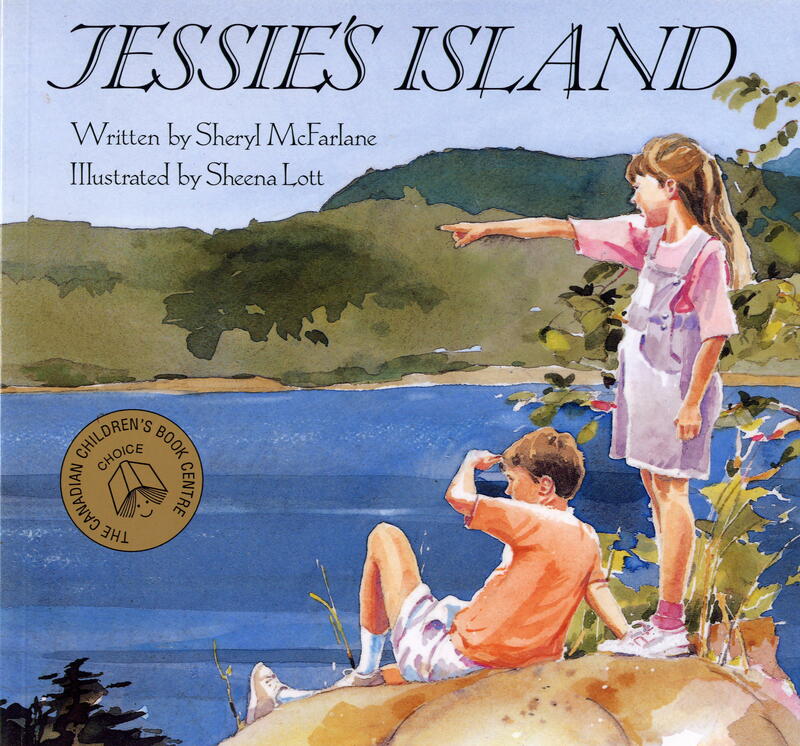 In particular, we love Jessie’s Island. We live on a very small island on the north end of Vancouver Island. We feel very connected to your story and feel a lot like Jessie does about her island. We connect with other classes around the world through our blog and they are often intrigued with the idea of living on a little island like we do. They always have a lot of questions to ask, and like Thomas they often wonder what on earth we do here for fun. Recently my students wrote about our island for our school paper. We have added their writing to our blog and we thought you might like to see the work you inspired. Thank you for your beautiful words and inspiration! Previous Bruce knows how to rock! Next Combating the downside to being a writer…too much sitting! This is wonderful, Sheryl! Thank you for sharing it with your blog-readers.